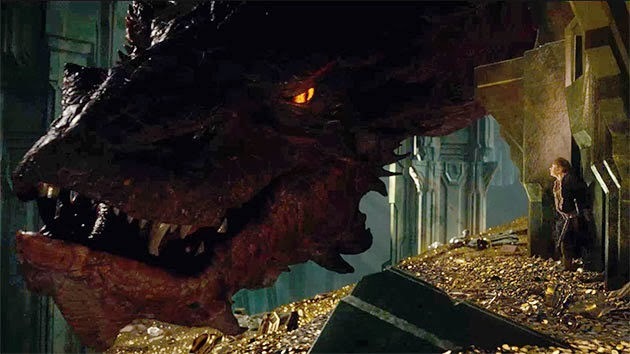 The Hobbit: The Desolation of Smaug Review…A Cautionary Tale of Not Getting into a Large Scale Movie Project without a Clear Vision. Hello. This is a Korean in America. The second installment of the controversial Hobbit franchise has come out to an audience that is hesitant after the first movie. Is it an improvement over the first Hobbit movie? While seeing “The Hobbit: The Desolation of Smaug”, I was reminded of the Matrix sequels. The audience, after not being satisfied with the first Matrix sequel, hoped that the final part of the trilogy would be an improvement. However, it was not. In some cases, it was worse! What people failed to notice is that the third Matrix movie was never going to be better than the second movie in the franchise. 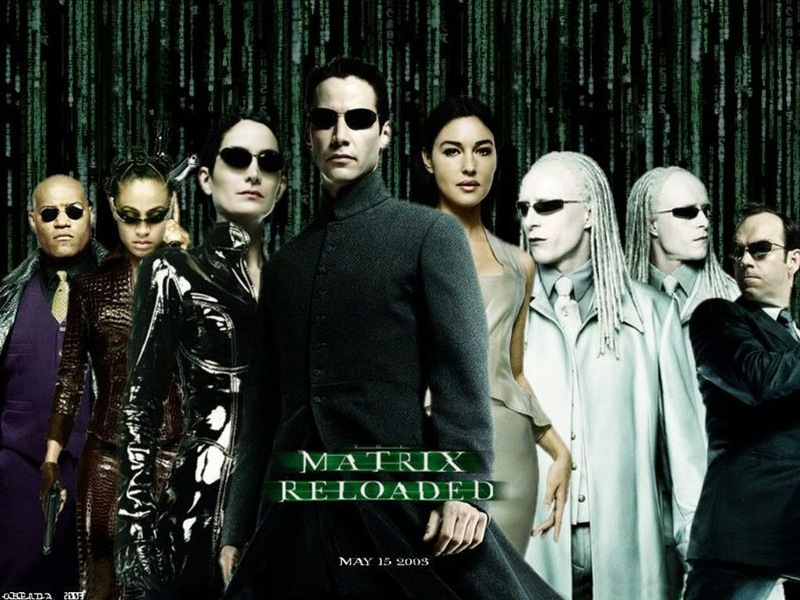 The problem with the Matrix movies was not on the technical or mechanical level. In general, the Matrix sequels are well crafted movies. The directors successfully made the movie that they had envisioned. That was the problem! It was a case in which the original vision of the sequel movies was faulty. Well, it would be more accurate to say sequel movie and not movies. The second and third Matrix movies were basically the same movie shot together. It had the same directors and actors. It had the same writers and themes. The plot of the third movie was a straight continuation of the second movie. Thus, if you did not like the second Matric movie, it was clear that you would not like the third. This is the risk of basically doing a miniseries via multiple movies and not through Television. You cannot course correct midway if the problems with your lie in the initial vision! The Hobbit is a similar case. 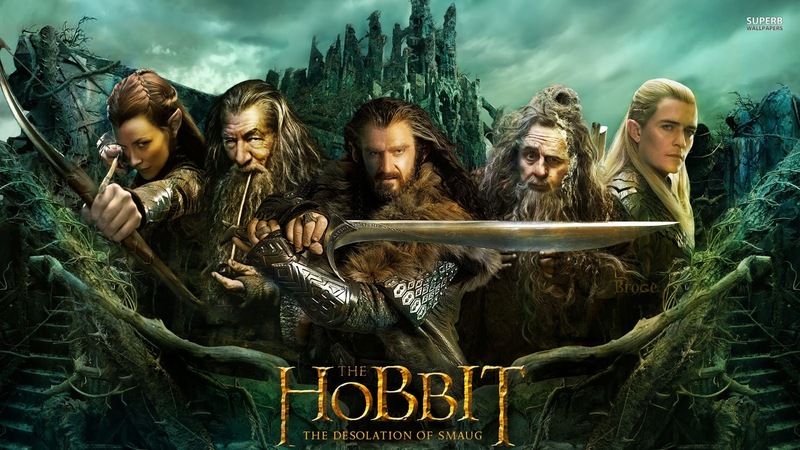 It is clear that the “The Hobbit: The Desolation of Smaug”, is the same movie as “The Hobbit: An Unexpected Journey”. If you did not like the first movie, your opinion of the second movie would not differ much. What is the initial vision of the franchise? As with the first movie, the problem of “The Hobbit: The Desolation of Smaug” lies with what the initial vision of the creative team is. I am not a person who faults the creative team for breaking a small story into a 3 movies. It could work. I’ve seen many miniseries that were able to do it. However, it does not seem that the creative team had a concrete vision going into this huge project. In this movie franchise, there are two story telling structures colliding with each other. One of them is a focused narrative structure intended to get the characters from point A to point B. The other one is an anthology type story telling structure in which various semi-related short stories are tied together loosely. It is as if this movie was a 24 episode TV series season edited down for a 150 minute movie. What you get is just a greatest scene collection without all the context. And being an Asian familiar with Anime movies which are edited version of TV anime series, I know what I am saying. 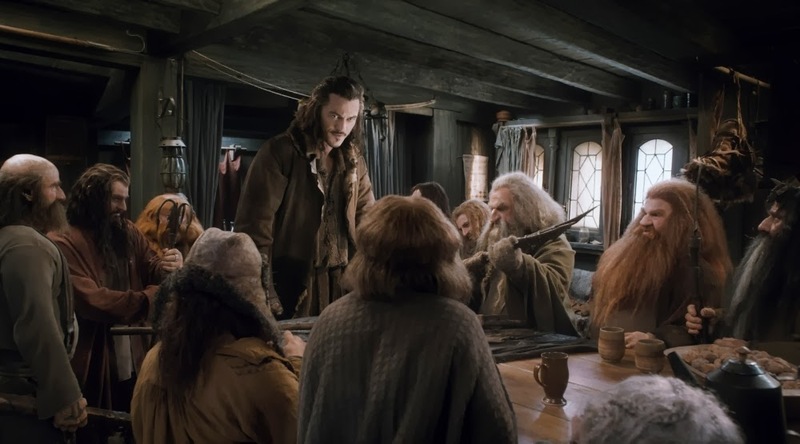 One thing to note is that it is not impossible for this hybrid form of storytelling structures to work if carefully planned out especially since the overarching story arc of the Hobbit is so simple. The problem is that it seems that the initial vision was to do a focused narrative structure. The current hybrid form is just the outcome of the creative team being lost. The outcome of this confusion is evident in various aspects of the finished movie. First, it feels like there are a lot of connecting scenes missing from the final edit of the movie. Plot points and information just seem to pop up in the movie without proper setup or context. It is as if they had a check list of information and plot points to insert but could not find a proper way of doing it. So, they just shoved them in whenever they could. Second, the movie is extremely disjoined. The plot is basically made up of at least 3 stories edited together. Except for the dragon fighting story, the other two stories are actually not necessary. You could have just done a 3 minute montage and ended up at the dragon fighting story without missing much since none of the events in the previous stories matters at the end other than on a superficial story level. 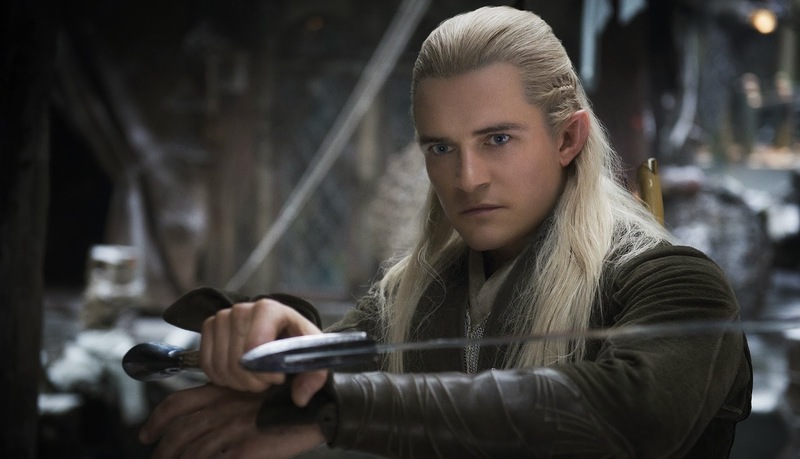 Without the elf story, you would not get to see Legolas doing his best impression of Conan the barbarian/Terminator with less acting talent than very early Arnold Schwarzenegger. You would also not get Evangeline Lilly getting into the most awkward interspecies romance since the Twilight movies. Without the second story, you would not get Peter Jackson’s imitation of British comedy that goes nowhere and does not seem to fit within the fantasy setting. I’m so glad the movie has it… I’m sarcastically smirking while typing this. Third, because there are basically three stories, there is no thematic consistency. The characters seem to acquire and lose traits and motivations as required by the writers’ whim. All of this is actually familiar to people who have watched a lot of badly conceived television shows which seemed to make things on the fly. 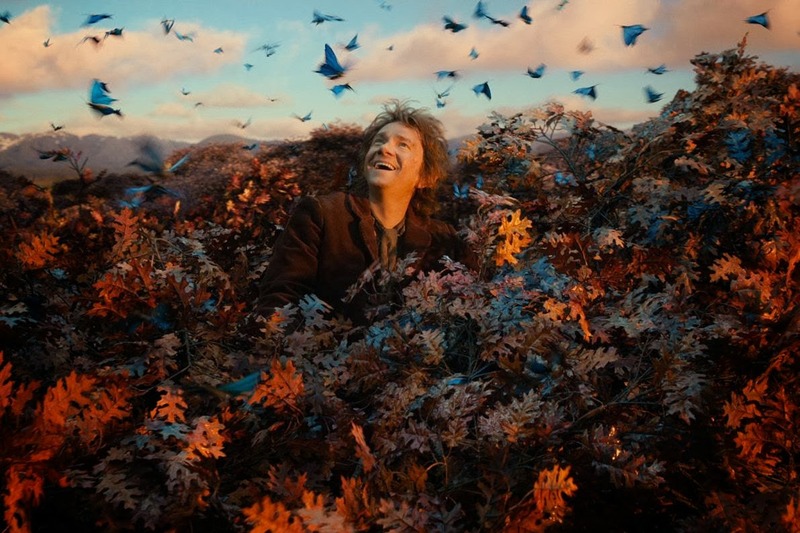 It was interesting that the hobbit seems to be the smartest character in the movie. However, it may be more a the case that the other characters are so incompetent in areas other than bashing orc heads. The scenes with the Dragon were interesting but they got old fast. In the movie, the Dragon is an overgrown dinosaur that is clumsy and has a tendency to monologue extensively. The Dragon is basically the Bond villain from the silly era of Bond movies. Benedict Cumberbatch’s voice work was great but it over stayed its welcome. Other than those things, the movie was rather dull. While there are a lot of actions scenes throughout the movie, it was reminiscent of the action in “The Man of Steel”. There is no point to the action and the action plays out for too long. The last 30 minutes of the movie is basically the Dragon stumbling around breaking stuff chasing after the characters like a dull witted cat. 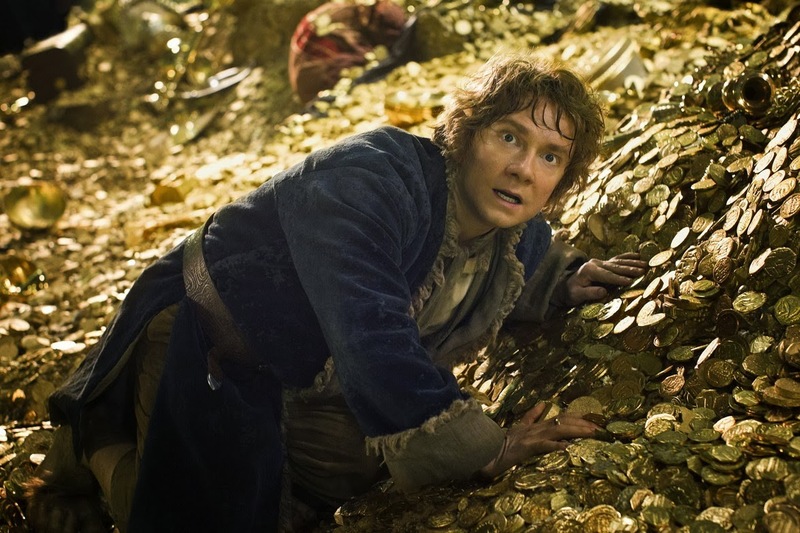 “The Hobbit: The Desolation of Smaug” is a case study in the dangers of doing a serialized movie trilogy. If the initial vision is faulty, there is no real chance for course correction midway through. 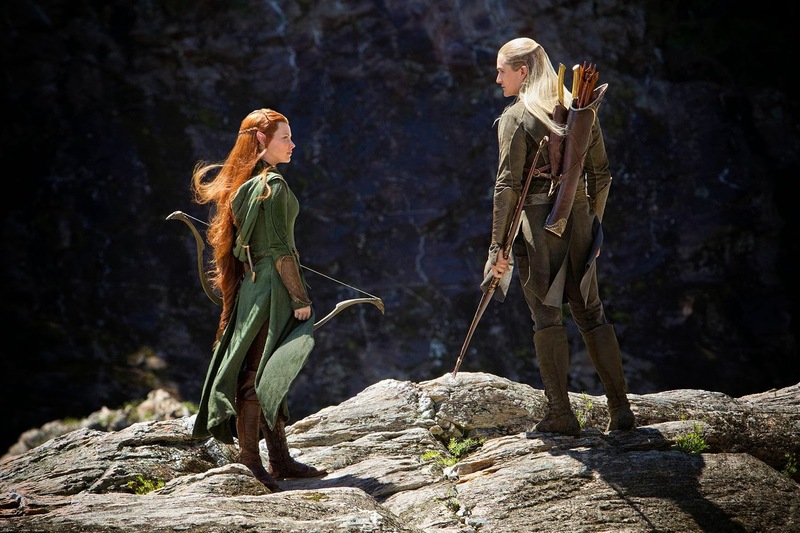 “The Hobbit: The Desolation of Smaug” will not change your impressions of the franchise. If you disliked the first movie, “The Hobbit: The Desolation of Smaug” would not change that impression although it may hurt it. While both are faulty movies, “The Hobbit: An Unexpected Journey”, at least, had a larger quantity of interesting elements. 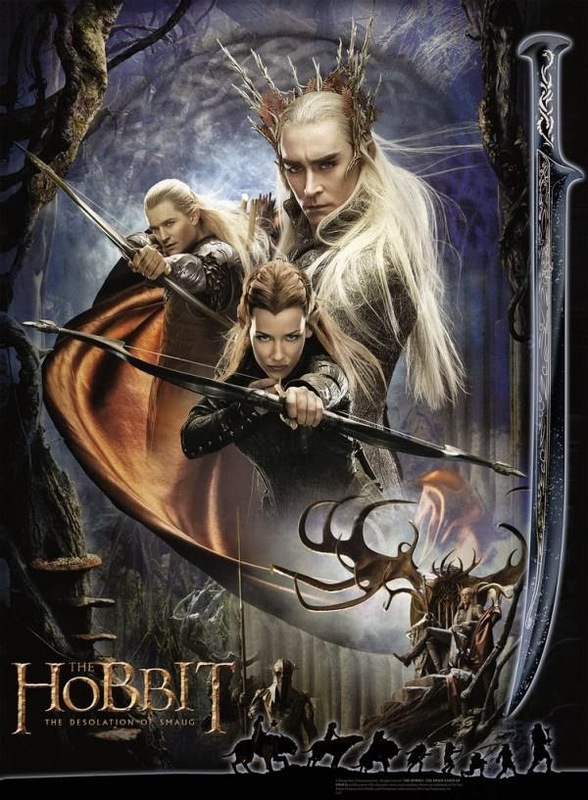 I would not recommend “The Hobbit: The Desolation of Smaug”. 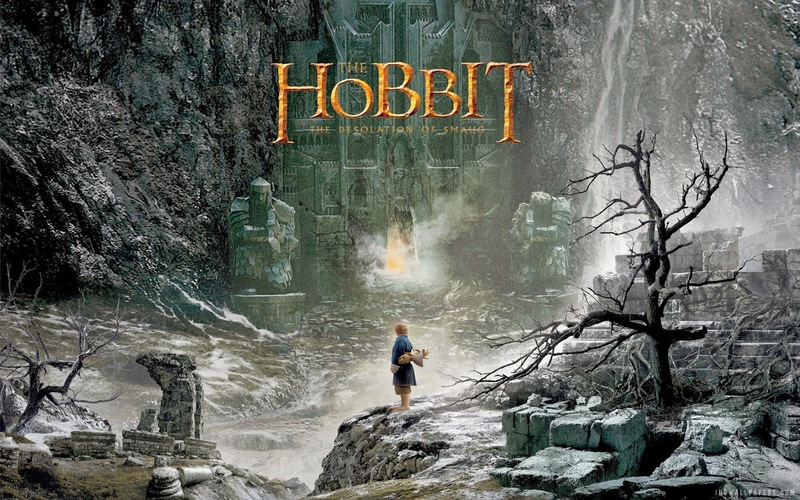 A noteworthy fact is that “The Hobbit: The Desolation of Smaug” is guilty of abusing its sound track. Unusual for movies nowadays, there are almost no scenes without the sound track loudly indicating how you need to feel at the moment. It can be so much at times that it sometimes feels insulting as if I, an audience member, needed to be told what to feel. In that way, it is like an overzealous laugh track on a bad sitcom. For a Korean Drama viewer, this is actually familiar experience since Korean Drama tends to do the same in order to compensate for poor writing and acting. A kickstarter for My favorite Movie Review site!